Despite an ongoing controversy in parts of the world, hemp is widely used in a large variety of applications, including soap, clothing, building supplies and fuel. But next year we will be able to add a new use for hemp if Canada’s Hempearth can get the world’s first hemp-based and hemp-fueled plane in the air. 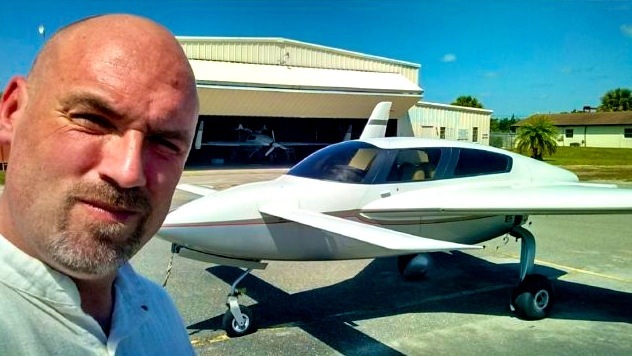 Last month Hempearth signed a contract with a Florida-based plane manufacturer to build a plane made almost entirely out of the fast-growing Cannabis plant. Around 75 percent of the plane will be constructed of industrial hemp and the four-seater plane will have a wingspan of 36 feet. 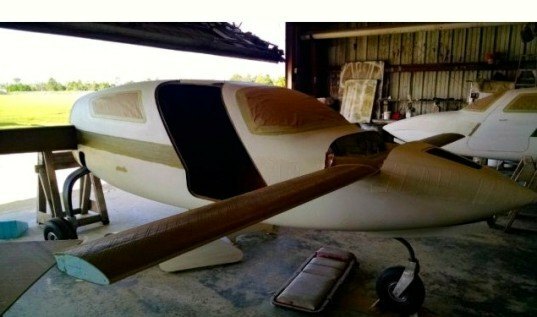 In addition to being constructed of hemp, the plane will also be powered by hemp biofuel. If all goes as planned, the hemp plane will take its first initial flight in Kitty Hawk, North Carolina, where the world’s first successful aircraft flight took place. Next year we can add a new use for hemp if Canada-based Hempearth is able to get the world's first plane made almost entirely out of hemp in the air.